Guacamole - Vegans Eat What? Vegans Eat What? 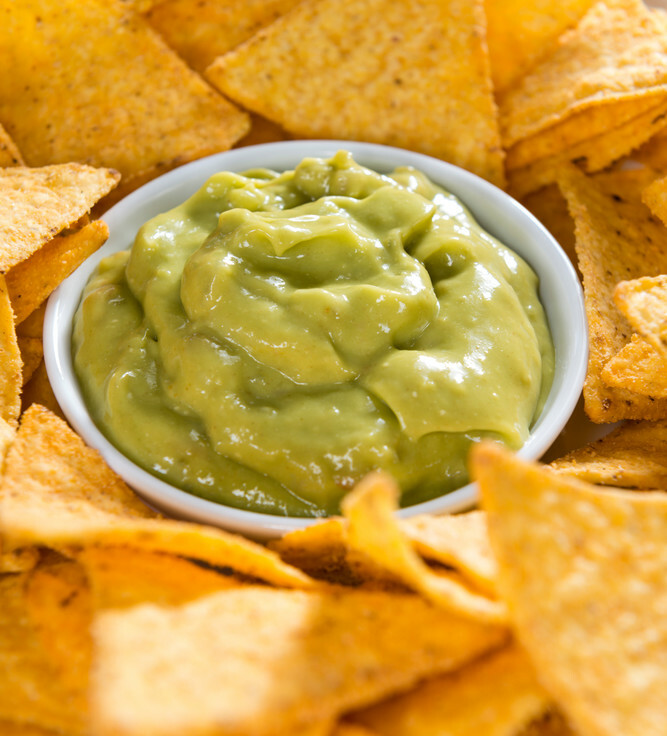 This may be the best guacamole we've ever eaten! Sometimes the tastiest foods are fortunately also the easiest to prepare. Peel and pit the avocados then mash them with a fork in a small bowl. 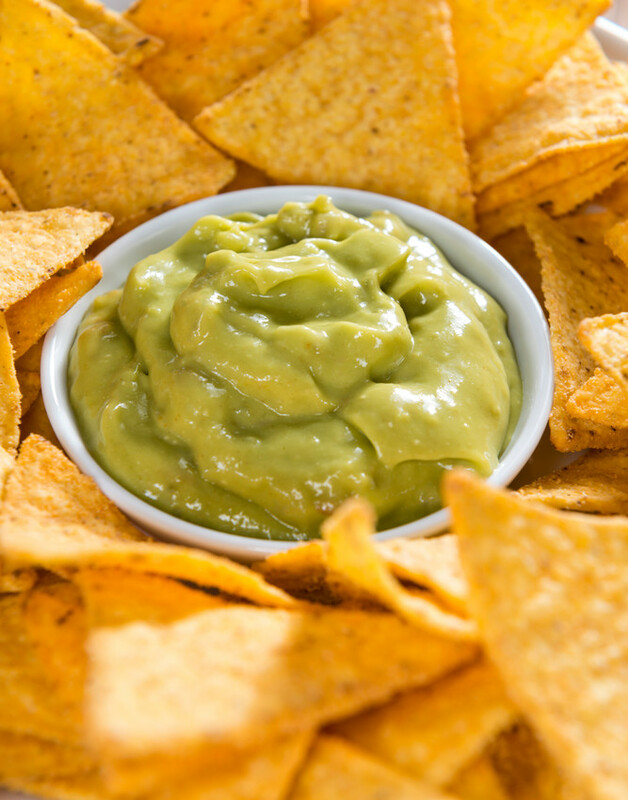 For the best flavor, let the prepared guacamole sit at room temperature for 30 to 60 minutes to give the flavors a chance to blend. Also, use only fresh ingredients.